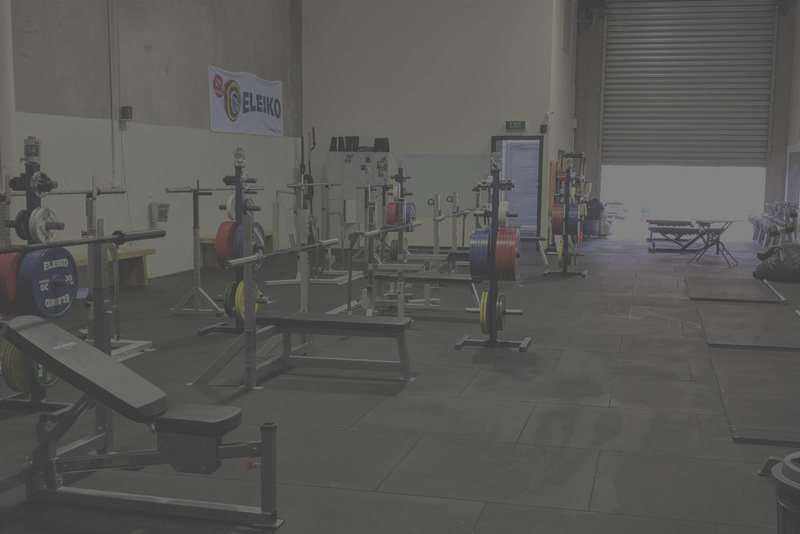 We are based out of a 200-square meter warehouse in Melbourne’s Inner West. 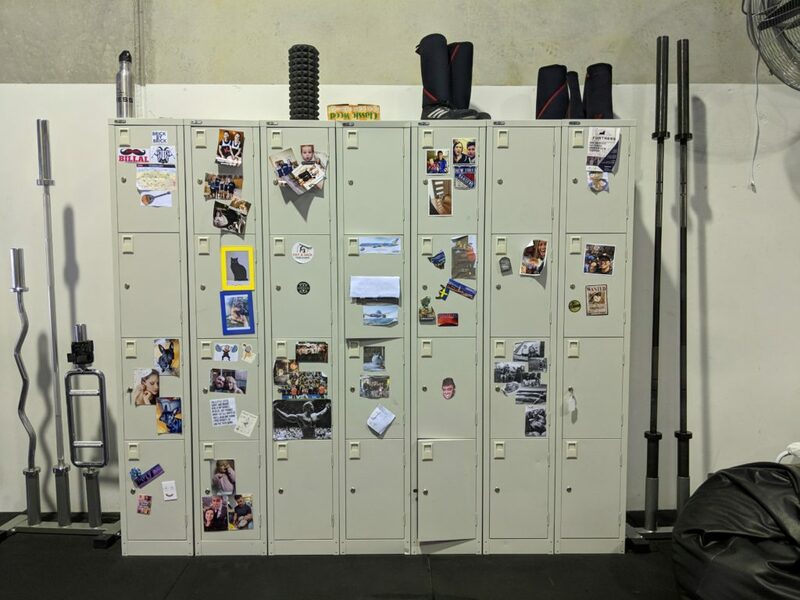 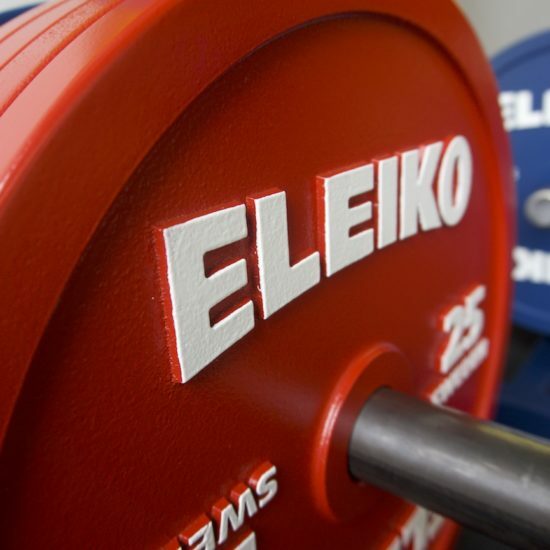 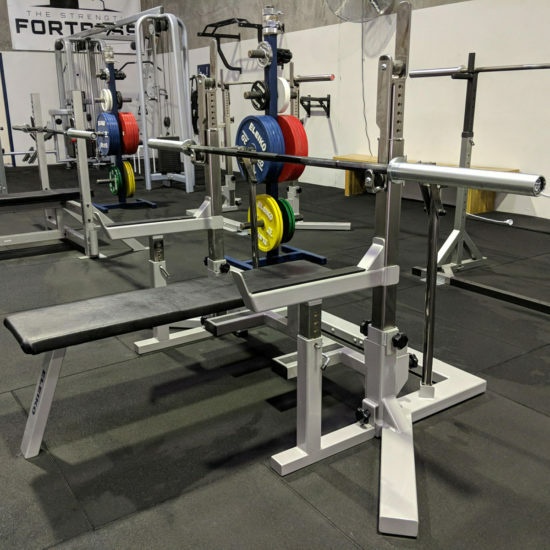 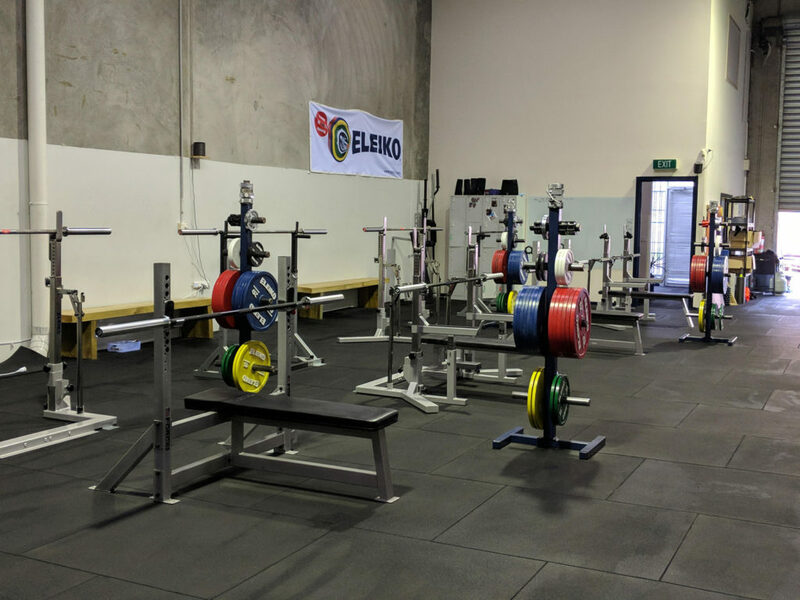 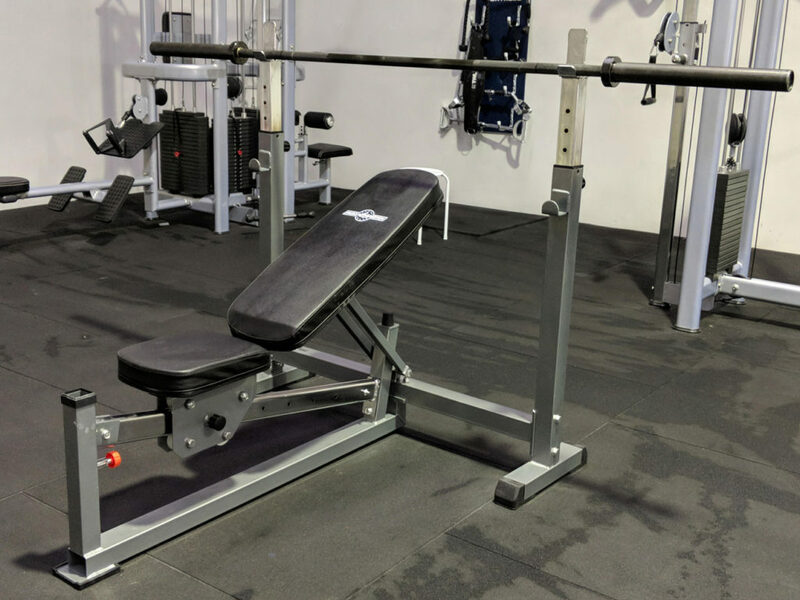 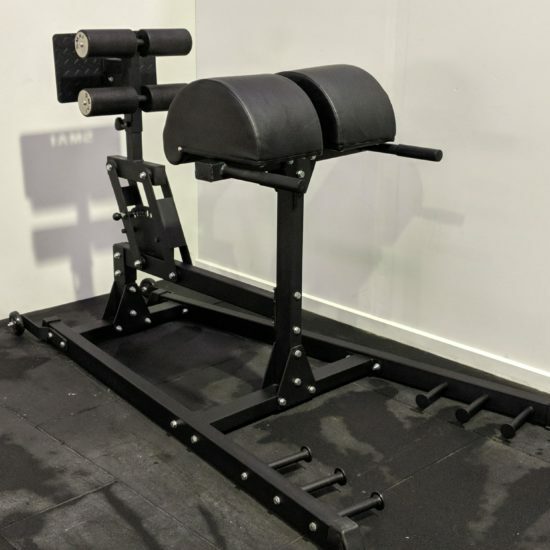 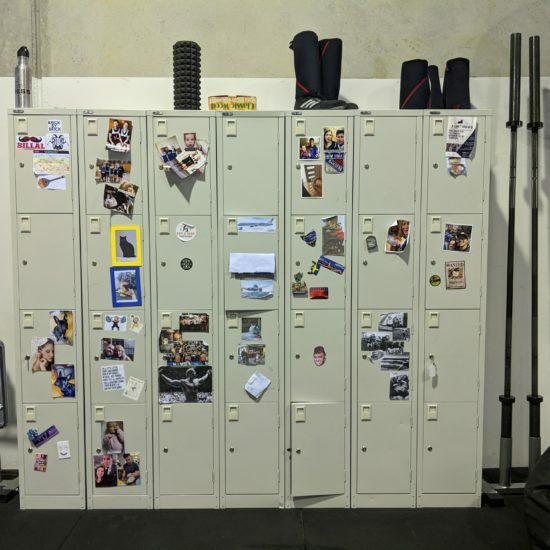 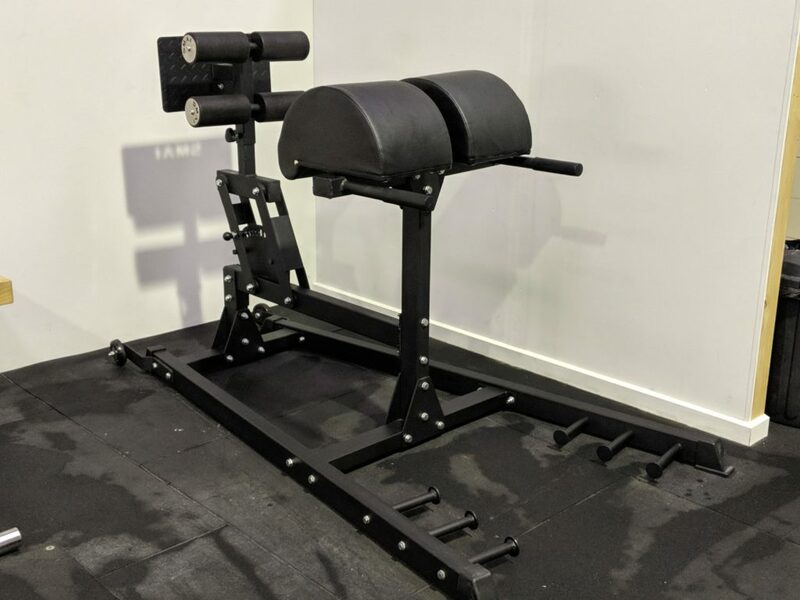 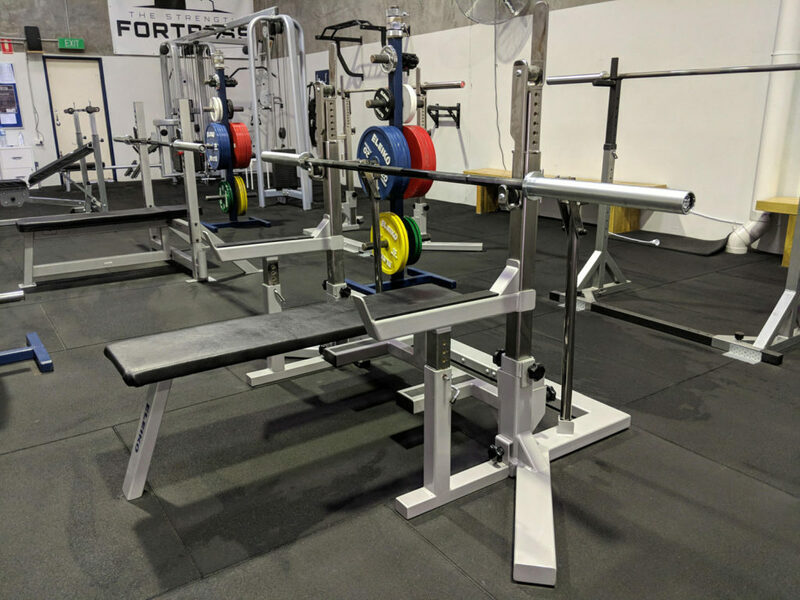 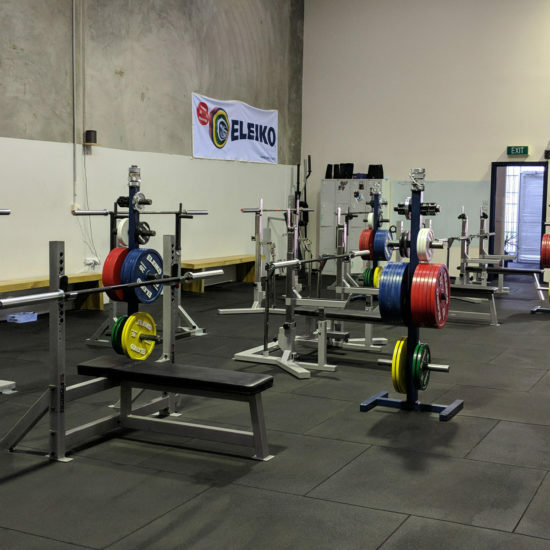 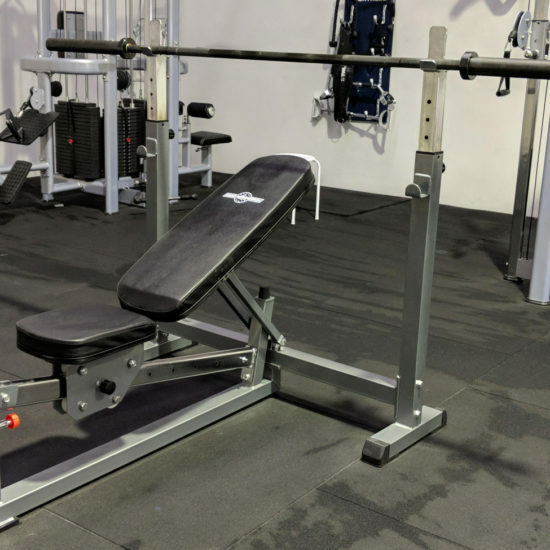 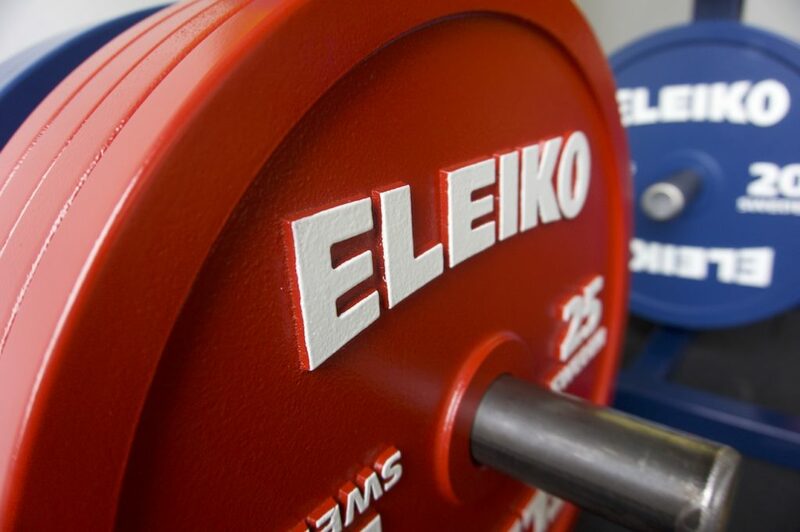 We boast some of the best equipment available in the world including Eleiko competition-approved barbells, calibrated weight plates and squat/bench combination racks. 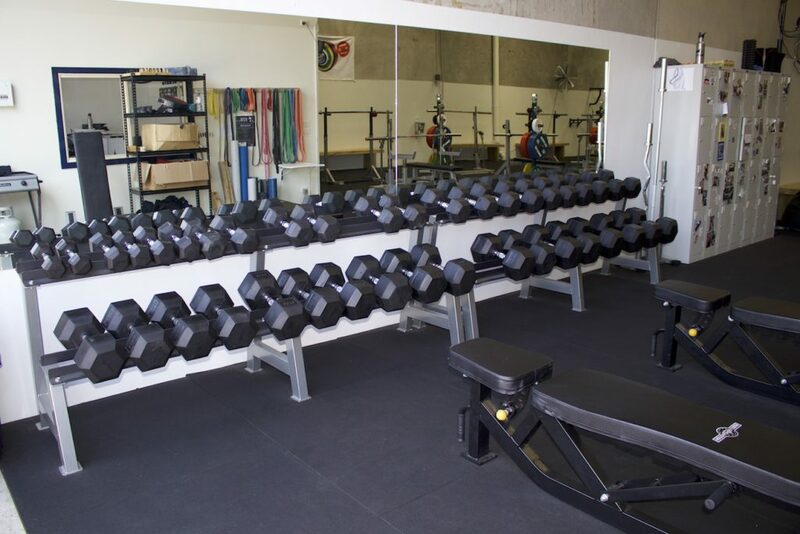 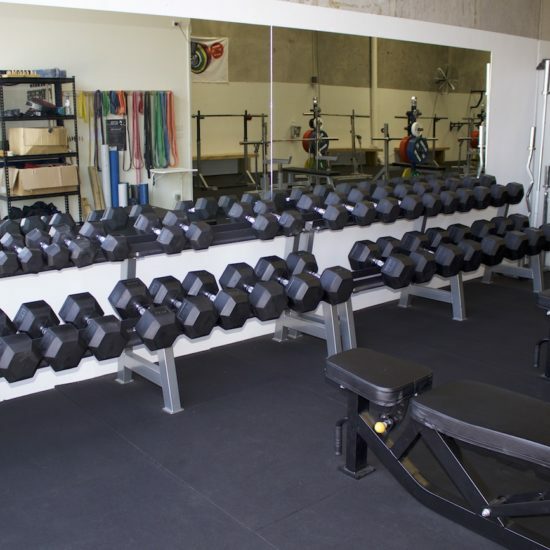 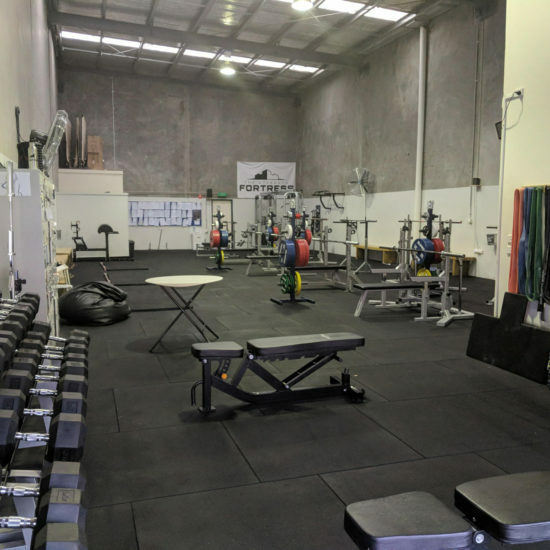 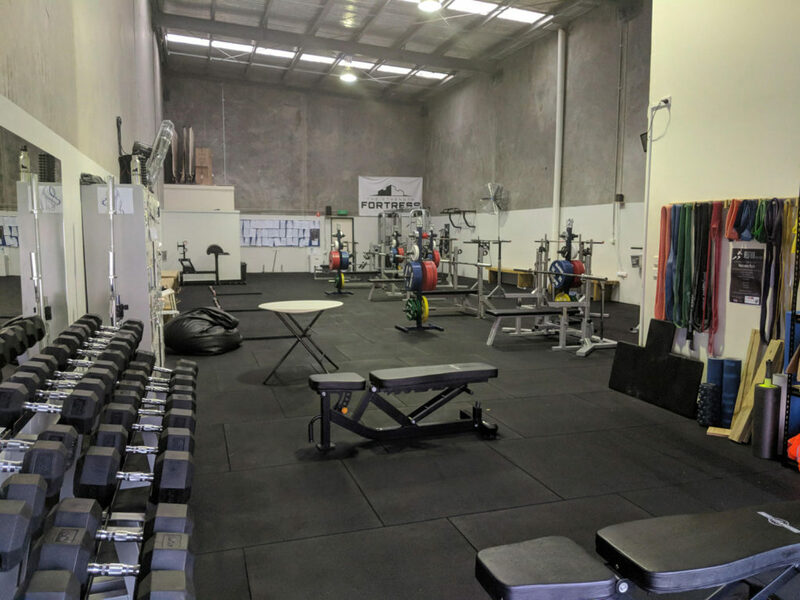 We are dedicated to providing only the highest quality training environment giving each of our members the best opportunity to reach their highest potential and prepare them as well as possible for competition.